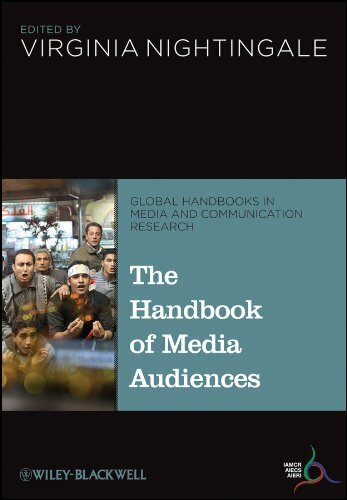 9781405184182, titled "The Handbook of Media Audiences" | Blackwell Pub, May 17, 2011, cover price $228.95 | About this edition: This handbook offers a comprehensive overview of the complexity and diversity of audience studies in the advent of digital media. 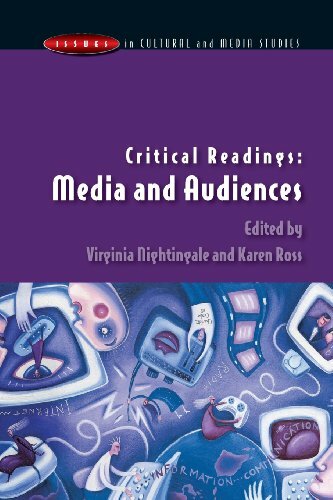 9781118721391, titled "The Handbook of Media Audiences" | Reprint edition (Blackwell Pub, December 4, 2013), cover price $53.95 | About this edition: This handbook offers a comprehensive overview of the complexity and diversity of audience studies in the advent of digital media. 9780335206926 | Open Univ Pr, March 1, 2004, cover price $170.00 | About this edition: âa simple yet excellent overview of the multilayered path of audience research, tracing its evolution over the last centuryâ¦â European Journal of Communication *How has the concept of 'the audience' changed over the past 50 years? 9780335206919 | Open Univ Pr, March 1, 2004, cover price $43.00 | About this edition: âa simple yet excellent overview of the multilayered path of audience research, tracing its evolution over the last centuryâ¦â European Journal of Communication *How has the concept of 'the audience' changed over the past 50 years? 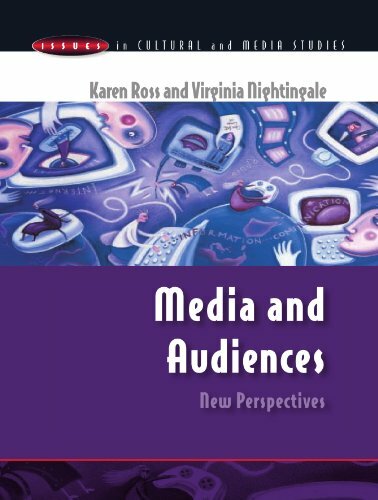 9780335211678 | Open Univ Pr, March 1, 2004, cover price $164.95 | About this edition: *How have media researchers changed the ways in which the audience is perceived over time? 9780335211661 | Open Univ Pr, March 1, 2004, cover price $43.00 | About this edition: What changes have taken place to the ways in which the audience is perceived? 9788449306884, titled "El estudio de las audiencias / the Study of the Hearings" | Paidos Iberica Ediciones S A, March 23, 1999, cover price $37.95 | About this edition: Este libro proporciona una revisiÃ³n crÃ­tica de dos dÃ©cadas de estudios sobre las audiencias televisivas. 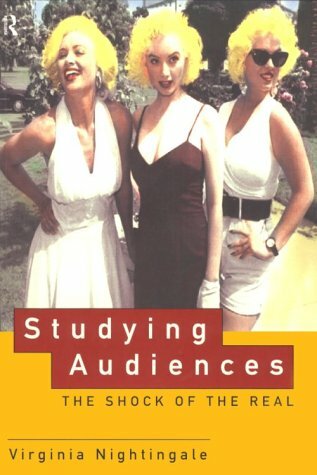 9780415143981 | Routledge, February 1, 1997, cover price $43.95 | About this edition: Studying Audiences: The Shock of the Real provides a critical overview of cultural studies research into the television audience.